– Trump could be planning a radical reboot of the US dollar. 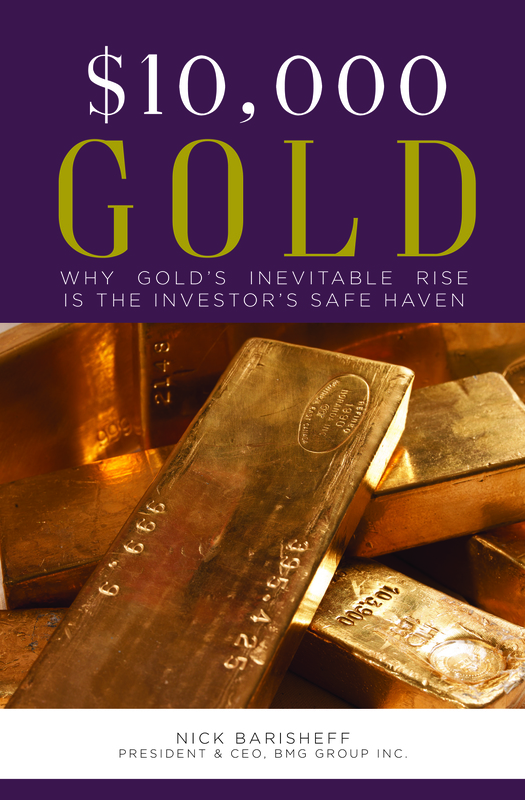 – The currency reboot will see leading nations devalue their currencies against gold. 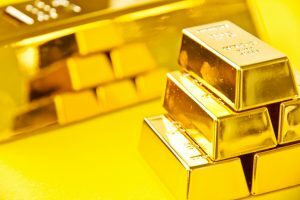 – The new gold price would be nearly 8 times higher at $10,000 per ounce. – The price will be based on mass exit of foreign governments and investors from the US dollar. – Total US debt is now over $80 trillion – $20 trillion national debt and $60 trillion consumer debt. 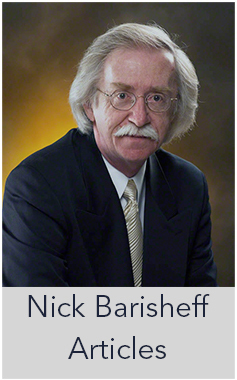 – Monetary reboots or currency devaluations are seen frequently, even in modern history. – Buy gold and silver coins, including monster boxes and gold bars. 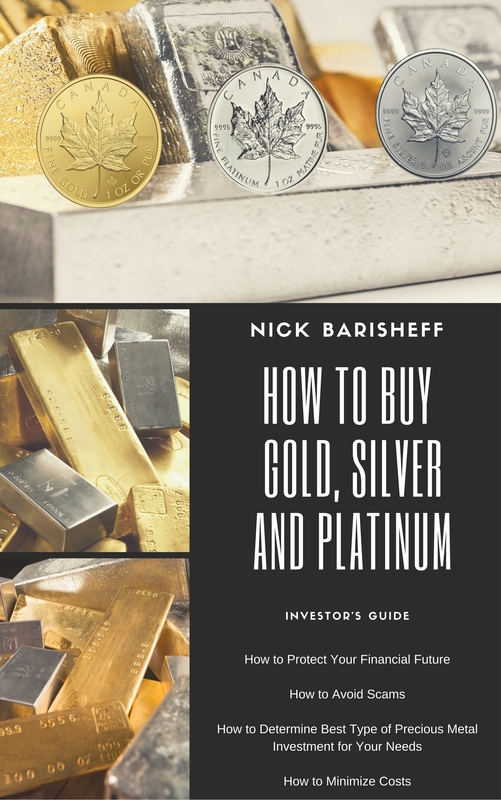 – Have a 10% allocation to gold, and a smaller allocation to silver. It Makes no sense to just allocate 10% to Gold (and even less to Silver) even if only a fraction of Jim’s statement is true then more should be allocated. Jim has always maintained the 10% allocation, I don’t understand this small percentage. If Gold goes to $10000 an ounce in such a short time then no one will buy it and if pm’s drop too low then then no one is selling. It seems to me if the fundamental are true (which I think are) then I believe a greater allocation should be awarded to physical acquisition. I agree with Dave. If the transfer of wealth is going to be as large as the pundits say it is going to be , why would I just allocate 10%.